See the latest from around the region above. 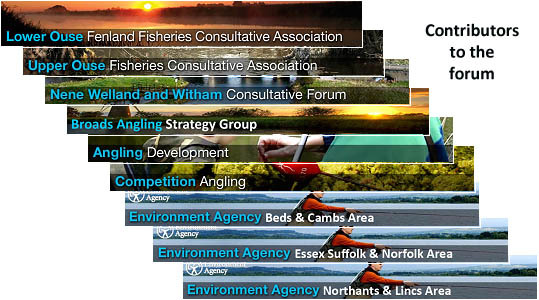 We are here to promote and protect the interests of fisheries and angling and to provide an opportunity for all anglers and angling groups to share their issues of common interest. 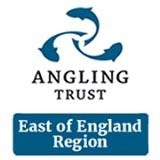 Be it Coarse, Predator or Game angling within the Eastern Region. 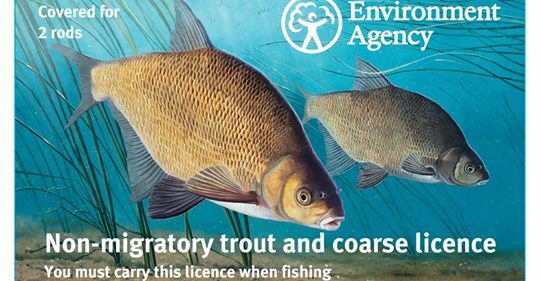 We also want to maintain effective communications with the Regional Environment Agency and other bodies to build partnerships and improve delivery and benefits to anglers. 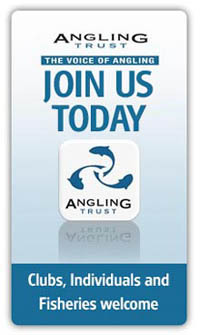 We want to develop further tangible improvements to demonstrate the benefits of a single governing body representing anglers and thereby encourage increased membership of the Trust.